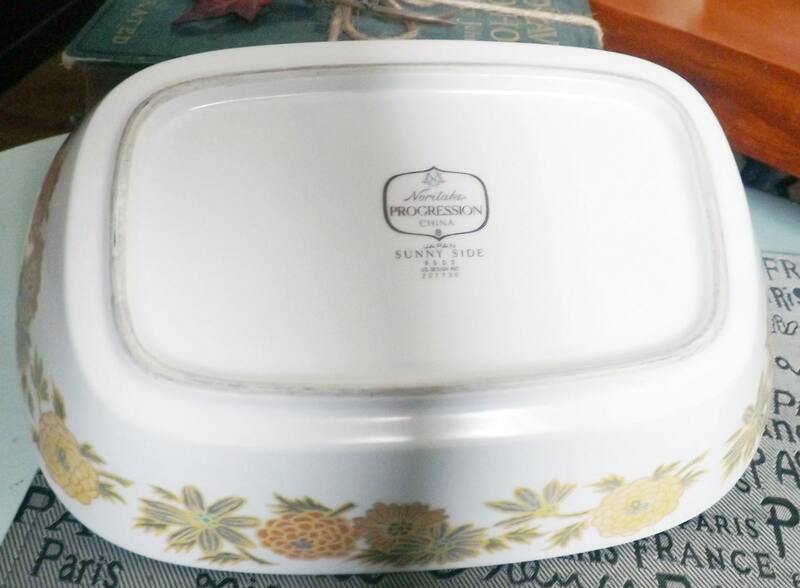 Vintage (1970s) Noritake Sunny Side 9003 vegetable | serving bowl. Bright yellow & orange blooms. 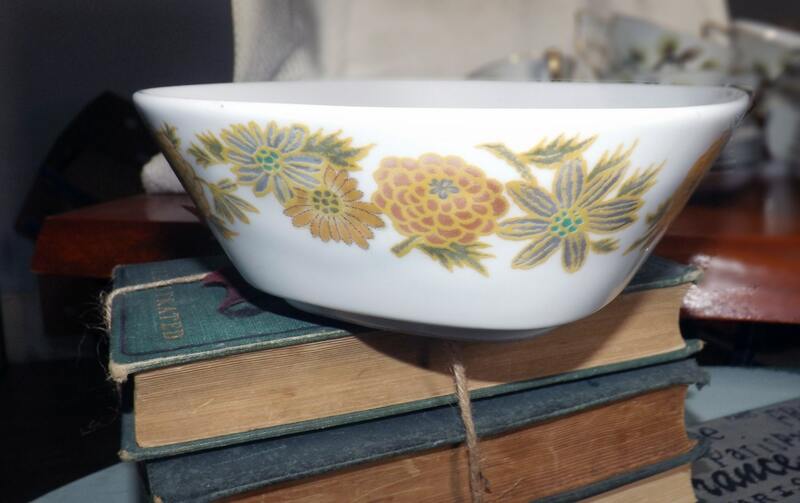 Noritake Progression Stoneware..
Vintage (1970s) Noritake Sunny Side pattern 9003 oval vegetable | serving bowl. 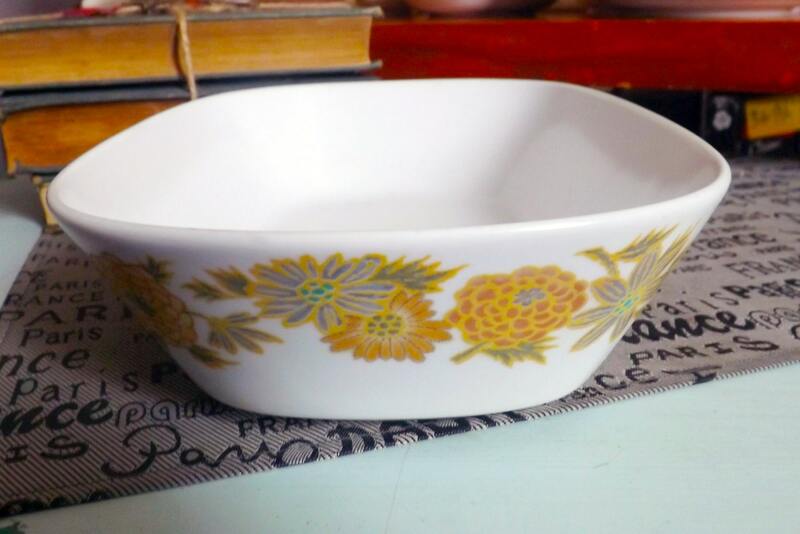 Sunny Side is part of Noritake's Progression line of stoneware and features bright yellow & orange blooms interspersed with greenery set against a crisp, white ground. 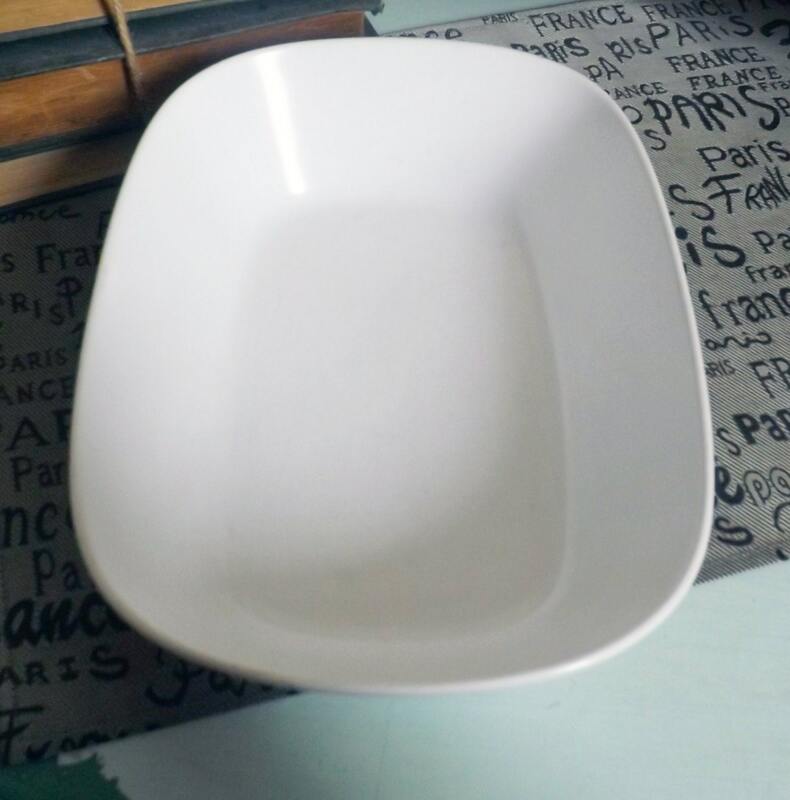 This vegetable | serving bowl is in EXCELLENT! condition with NO! chips, nicks, cracks, or fleabites and NO! marks or stains. There are one or two VERY LIGHT! utensil marks| scratches to the white ground (please refer to the posted photos, specifically photo 3, for a complete visual of the inside bowl), but otherwise, there are NO! signs of use or wear. Approximate measurements: 10" L x 7-1/2" W x 3-1/2" D.